» The Kidman/Urban Couples Retreat … Be Brave With Me. Keith checked himself into the Betty Ford Center in Palm Springs in 2007, only four months after he and Nicole Kidman wed. He took that course of action after Kidman had the pragmatic courage to stage an intervention. 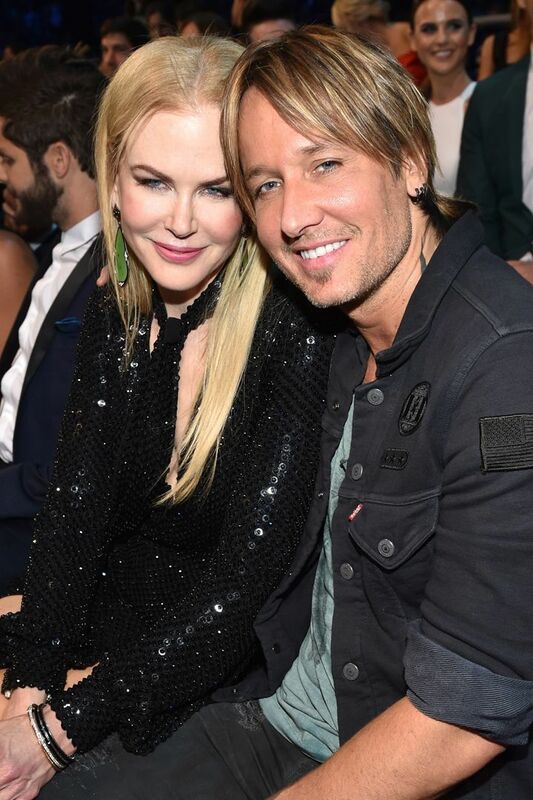 Ten years ago Keith Urban decided to get sober because of a spiritual awakening through an intimate connection. His new bride, Nicole Kidman stood by him. “It was very, very hard to have to have her go through that,” said Keith. The media is speculating that their marriage is in trouble, and that is why Nicole and Keith are allegedly having a couples retreat with John and Julie Gottman. This unimaginative rumor has no foundation except an anonymous tip from a “good friend.” Nic and Keith have always been remarkably affectionate in public, and recently, even more so than usual. I don’t expect the media to know anything about science-based couples therapy. But if they did, they would more likely assume that the Kidman/Urban couples retreat is their way of honoring and commemorating their accomplishments as a couple at the 10-year mark. Nicole and Keith made a mutual decision early in their relationship that it was best to be open and transparent to the public about what was going on in their lives. Nicole describes the pressure of fame and isolation she felt when she was first attracted to Keith. “I think we were two lonely people. I would probably say that two very lonely people managed to meet at a time when they could open themselves to each other. We were a mixture of frightened and brave” she said. Keith and Nicole not only worked on their relationship, but they also agreed to do so from the start in a transparent public manner. For many successful power couples, retreats are about learning to be even stronger together while you are already thankfully abiding in close connection. Science based Gottman couples therapy helps build even deeper bonds of relationship, and perhaps that is why they chose it. Science-based couples therapy isn’t just for tragedy… it’s for triumph as well. At www.couplestherapyinc.com, we are familiar with the challenges of working with couples in the public eye. We not only help troubled couples to heal, we also encourage and support already happy couples in their efforts to more deeply cherish their most intimate of relationships. Fame may be exciting and glamorous but is also a profound burden. How many of us would be willing to live our private lives in such a public way? Congrats to Nicole and Keith for ten years of spiritual awakening…and being brave with each other. I hope you have a great couples retreat. Be brave with your partner. Ask us about a science-based couples retreat. Schedule a consultation with our Intake Coordinator, Daniel. Contact us.